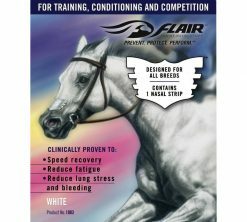 Many horses suffer from knee problems as a result of bad confirmation, competition or just old age. Treating knees can be both expensive and difficult. 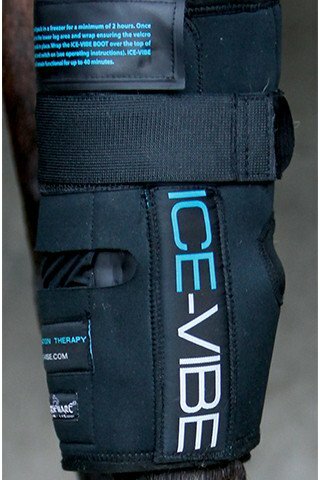 Ice-Vibe has developed Ice-Vibe Knee Wraps that wrap around the knee similar to a human knee support. 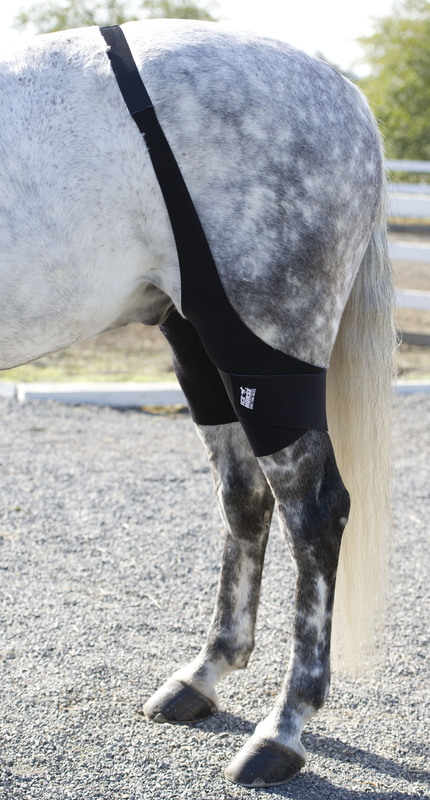 They have a removable cold pack that velcros onto the top of the wrap to prevent it slipping, while the massage panel sits at the front of the knee. 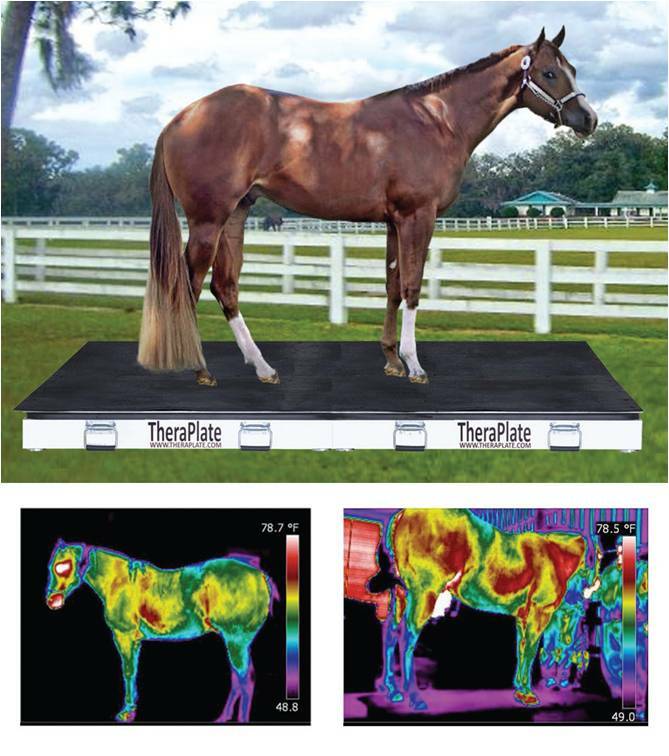 The cold pack can be heated in warm water to combine heat and massage before exercise to help reduce stiffness. 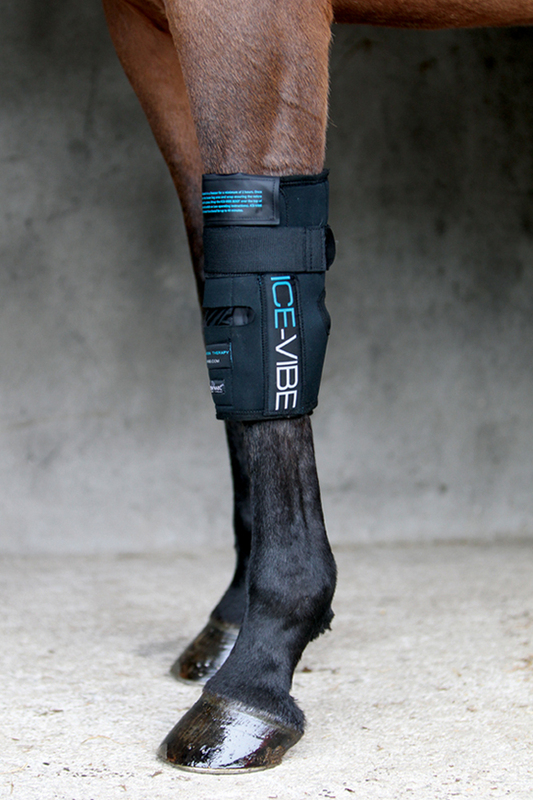 Ice-vibe Knee Wraps are wireless, rechargable, easy to use and portable. 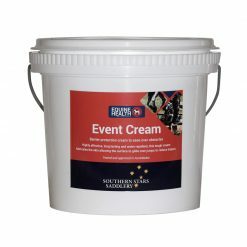 They are sold in pairs and we recommend treating both legs even if only one leg is injured. 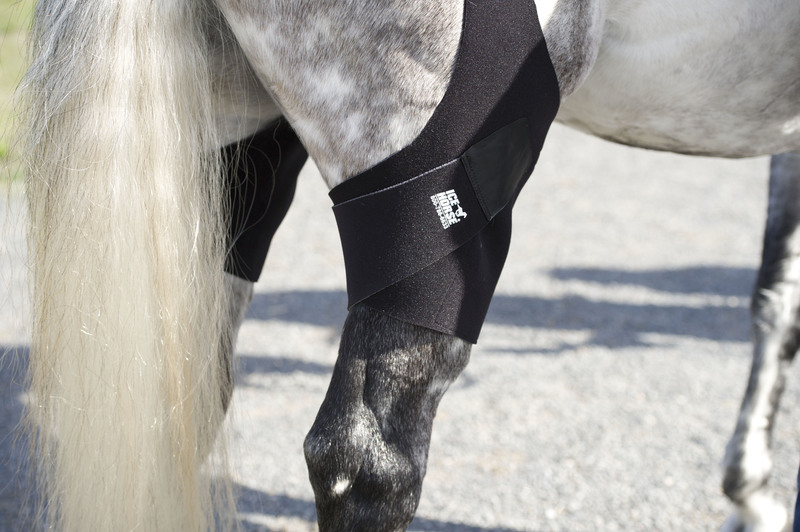 Ice-Vibe Knee Wraps used with cold packs can reduce inflammation while maintaining bloodflow. 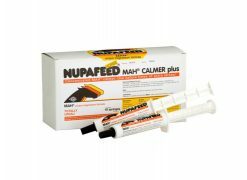 This can help improve healing and management of ligament injuries, sprains, bruising, arthritis and curbs. 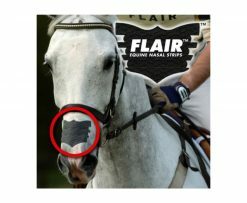 Ice-Vibe Knee Wraps used without cold packs can help to boost blood supply to your horses legs by simulating exercise. 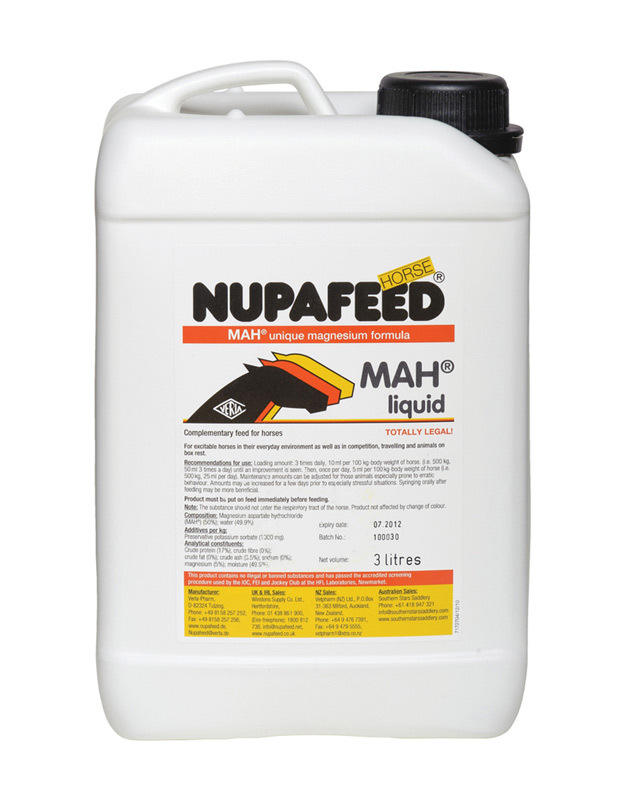 This can help to: remove toxins, bring oxygen to horses’ legs, strengthen tissue and minimise scar tissue. After exercise you can combine cold and massage therapy to help reduce inflammation without making the knee too cold which would compromise healing. 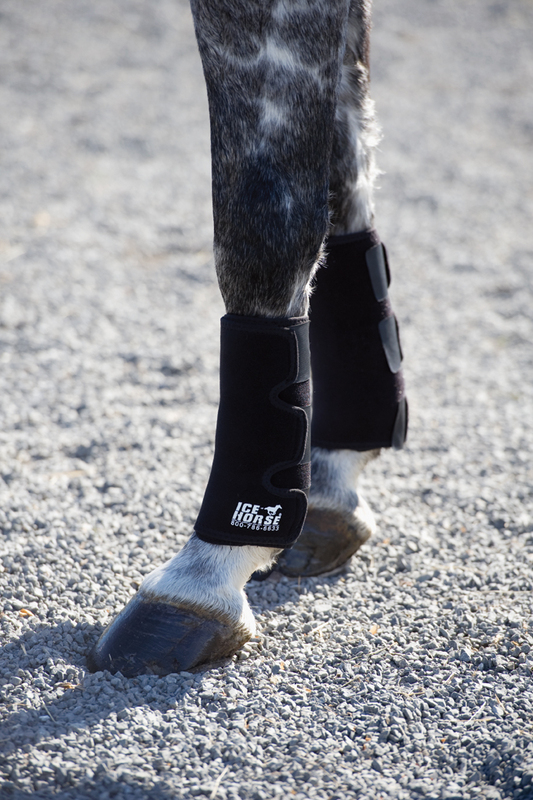 The ICE-VIBE Knee boots are designed to help reduce soreness and swelling in horses’ knees while stimulating healing through massage. 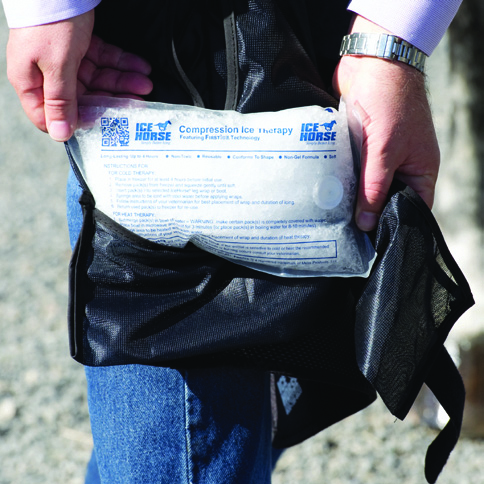 Always use with cold packs when swelling or heat is present. 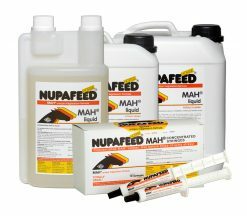 Avoid using on infections. If using to treat arthritis, warm the packs and combine these with massage before exercise, use cold packs and massage after exercise daily. Setting two is the main daily setting. We recommend treating both legs at the same time even if only one leg is injured.